Analysts and the media are rather skeptical about the prospects of a Union State of Russia and Belarus. Russian Prime Minister Vladimir Putin, speaking after a meeting with his Belarusian counterpart Sergey Sidorsky on October 28, said that a special date is nearing in the relations between the two countries. Almost ten years ago, a treaty came into force about the establishment of a Union State of the two countries. The Russian State Duma ratified the agreement on December 22, 1999. The National Assembly of Belarus voted for it on January 26, 2000. “We should properly prepare for the celebration of this remarkable date,” Putin said. “Among the achievements of the Union State is the work on the creation of the single economic space, the absence of borders, the development and implementation of mutual projects,” said Aleksandr Batygin, editor-in-chief of Union, a Russian-Belarus newspaper. More than 30 mutual programs are financed from the union state’s budget, Batygin wrote in Rossiyskaya Gazeta daily. Many regions of Russia and Belarus have direct economic and cultural relations. Work is also continuing on the unification of the two countries’ legislation. Russians and Belarusians have equal rights to work in both countries, Batygin stressed. “On the other hand, of all former republics of the USSR, Russia has the closest relations with Belarus,” the daily added. “Dairy wars” sometimes occur, and state officials exchange sharp remarks, but “this union is better than a good quarrel,” the daily said. 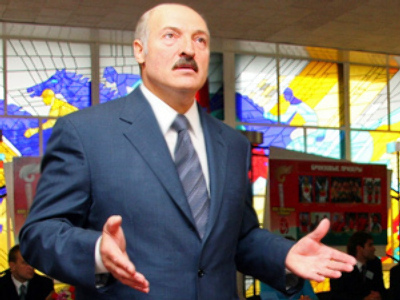 Belarusian President Aleksandr Lukashenko has recently criticized Putin’s policies toward Belarus, saying they are torpedoing integration processes in the Union State. Putin refrained from commenting on this. “The coming anniversary of the treaty about the establishment of the Union State evokes more questions than answers against a background of recent political events in the relations of the two countries,” Oleg Cherkovets of Moscow State University wrote in Nezavisimaya Gazeta. There are, of course, positive sides of the union, he noted. In particular, citizens of the two countries may cross the border freely, and events in the framework of mutual defense have become “an absolutely routine thing,” he said. At the same time, the treaty on the Union State was also aimed at solving the most important problems of strengthening socio-economic cooperation between the two countries, Cherkovets added. Among them was a gradual transfer to a single tax policy, forming common conditions of cooperation for entrepreneurs, and a stage-by-stage currency integration. “But there are more problems than successes in these spheres,” the analyst said. The Union State will celebrate its anniversary, Cherkovets said, but added that “it is unlikely that someone will take the risk of forecasting how long the union may exist.” After several serious conflicts between Moscow and Minsk, some analysts started speaking about the demise of the union. The Belarusian elite and society do not want their country to be drawn into the economic and political space of “big Russia,” Cherkovets said. 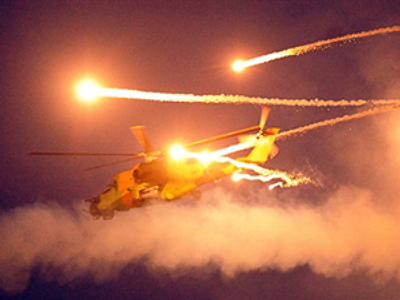 On the contrary, they prefer “strengthening the union of the two sovereign states,” the analyst said. The fate of the Union State will depend on “absolute respect for sovereignties of both the countries in foreign and internal affairs,” he added. The Council of Ministers of the Russia-Belarus Union State on October 28 approved of the basic parameters of the 2010 budget which will stand this year at 4.87 billion Russian roubles. Russia contributes 65% of the budget and Belarus, 35%. At the same time, Moscow earlier refused to grant a $500 million loan to Belarus, and the two countries are still negotiating gas prices. Moreover, the turnover between the two countries has reduced by 42%. However, political disagreements may be even more important, observers think. “The Union State is half-disintegrated,” Andrey Suzdaltsev of the Higher School of Economics told RBC daily. Lukashenko “wants Russia to finance his regime” so that he could make concessions “to the West, rather than to Moscow,” he said. 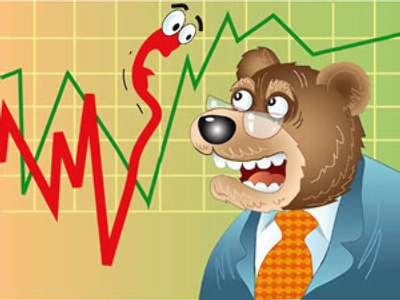 However, the media note that Belarus will have to make further concessions to Russia because of the economic problems. Belarusian President Alexander Lukashenko has already signed the agreement on the establishment of a rapid reaction force of the Collective Security Treaty Organization (CSTO). 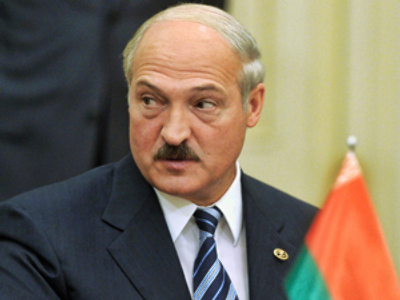 Lukashenko refused to do it earlier because of the dairy dispute with Russia. The paper also quoted Belarusian sources as saying that the country “has taken the first steps” towards recognizing the independence of Abkhazia and South Ossetia. 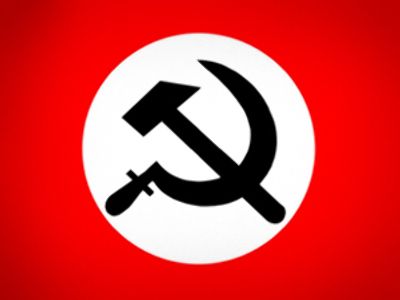 This issue is reportedly being considered by the Belarusian parliament’s commission on the CIS. 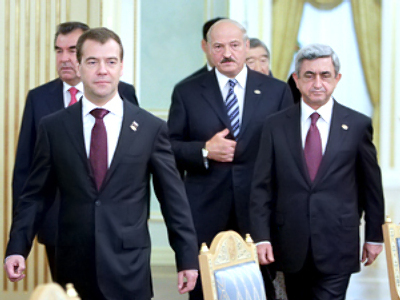 Lukashenko is working closely with Russian President Dmitry Medvedev as the two countries boost military cooperation. Personal relations between the countries’ leaders may influence the fate of the Union State, many observers think. “In fact, relations between Lukashenko and Putin are different from those between Lukashenko and Medvedev,” political scientist Mikhail Remizov believes. 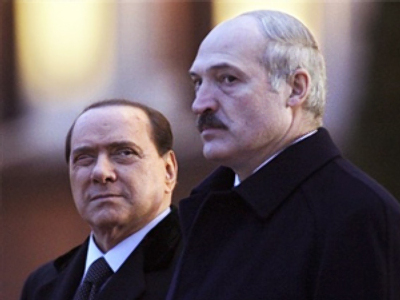 It seems that the Belarusian leader “has a special system of agreements with the Russian president,” Remizov told Regnum news agency. Many stress that Minsk and Moscow have yet to prove that they are interested not only in strengthening bilateral relations, but also in actual steps towards a full-fledged union state.